Is it cold where you are? We had our first snow of the year and it is cooooold out there. When the temps drop, there is more time or indoor play. This Vestibular activity is super simple and a great way to incorporate movement and sensory input into play. 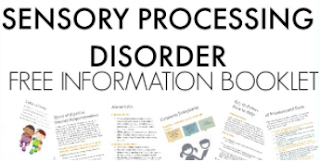 We've been sharing a bunch of creative ways to explore movement with our vestibular and proprioception sensory activities on our January Occupational Therapy calendar. 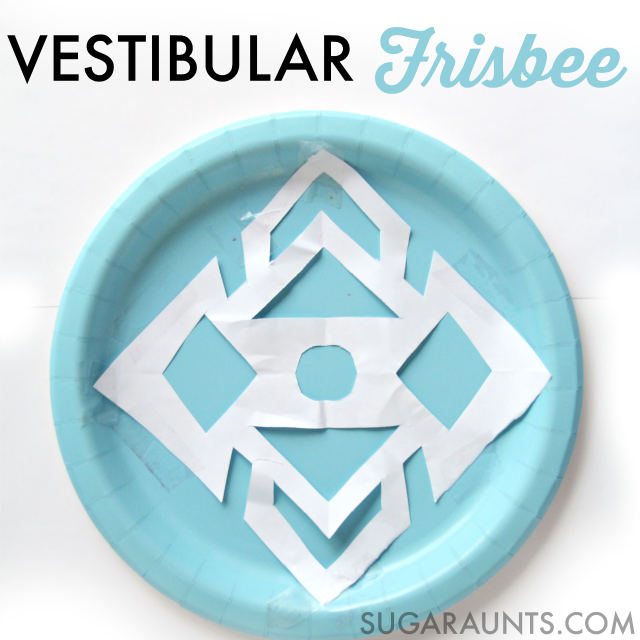 This vestibular Frisbee activity is a quick way to have fun with movement with a snowflake theme! 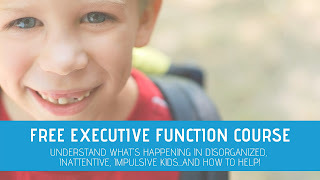 Kids who appear to never get dizzy or those who are overly sensitive to movement may have difficulty regulating movement in their vestibular system. Activities like rolling, swinging, sliding, and rotating are ways to involve the vestibular system. 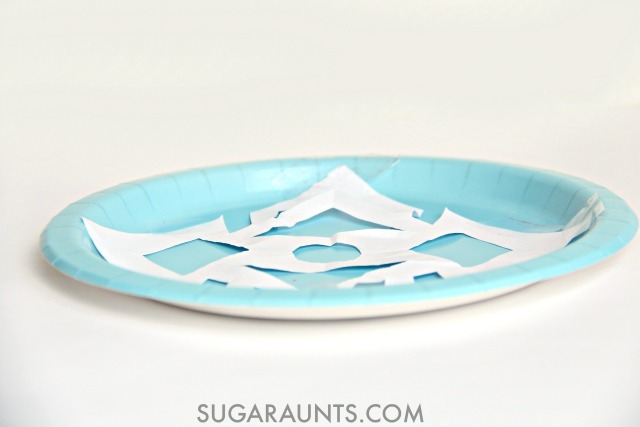 This super easy snowflake Frisbee is one quick way to add a little vestibular play into your day. Turing and tossing a Frisbee provides vestibular input as slight head movements are involved in throwing a Frisbee. Some kids may overly turn in circles as they toss the Frisbee. 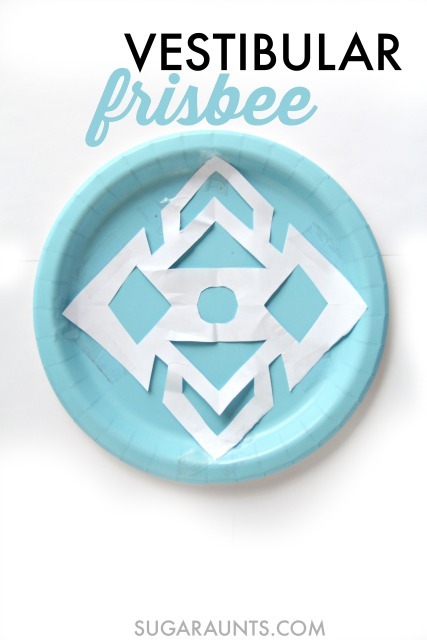 We cut a snowflake from white paper and taped it to a blue paper plate . Double sided tape works well for this craft, too. The weight of this DIY Frisbee was light and a fun challenge to toss the Frisbee into a laundry basket. 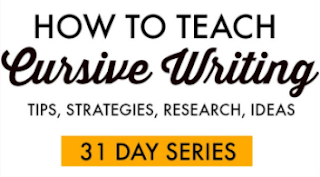 Try tossing the Frisbee in different positions: sitting, laying down, and between the legs. Tape two paper plates together for a sturdier Frisbee. 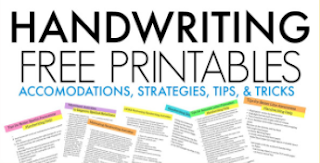 Use a styrofoam plate (or two) to grade down this activity (make it easier to toss at a target). Use a smaller dessert plate to require more accuracy with tossing the Frisbee.